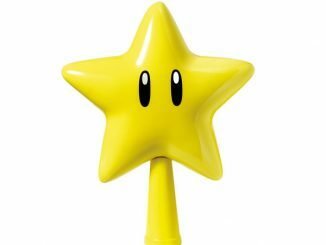 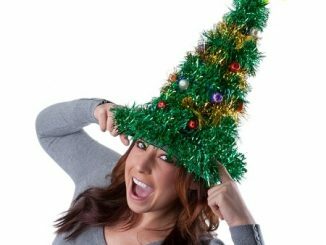 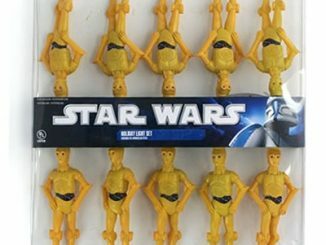 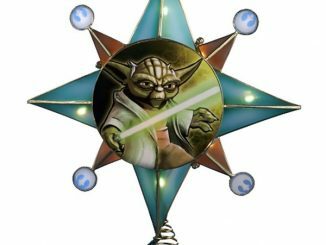 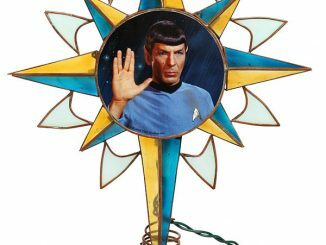 Forgo with the traditional Christmas tree topper and look for something more your style; make it a Star Wars Christmas! 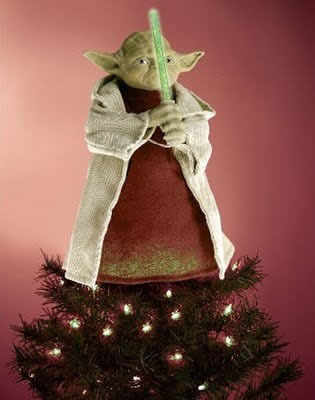 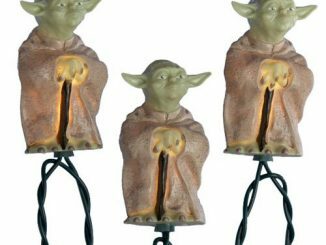 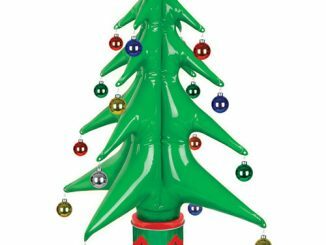 This Yoda with LED Light Saber Tree Topper will go perfect with your Yoda & Darth Vader Stockings, Yoda Light Set, and Boba Fett Christmas Statue. 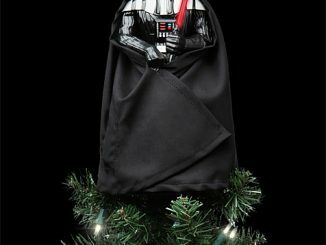 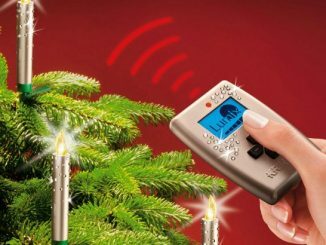 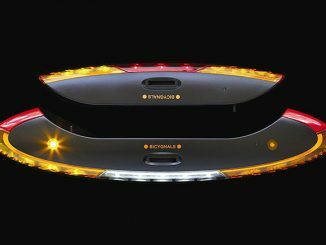 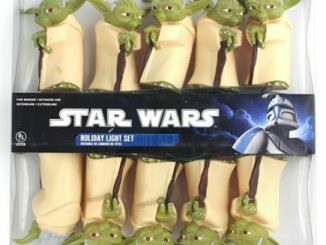 Who better can you image to protect your Christmas goodies from anyone or anything empowered by the Dark Side. 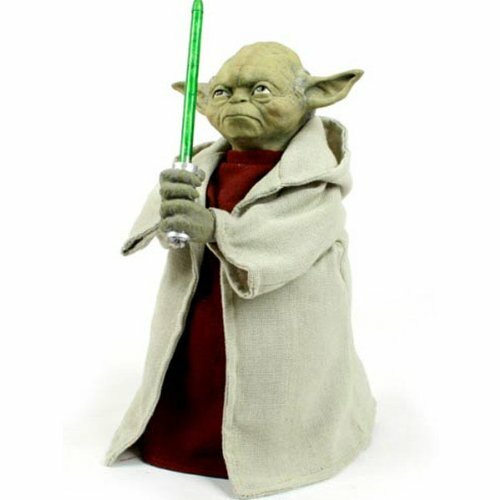 With his LED lightsaber, this 12 inch tall Yoda will use the Force to ensure everything goes as planned this holiday season…Good will be Christmas this year! 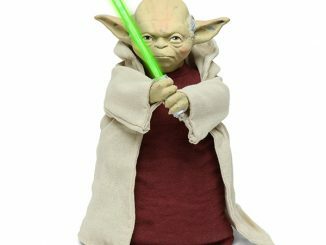 You can purchase the Yoda with LED Light Saber Tree Topper at Toy R Us for $44.99, the Neatoshop for $59.95, and at Amazon.com from $48.